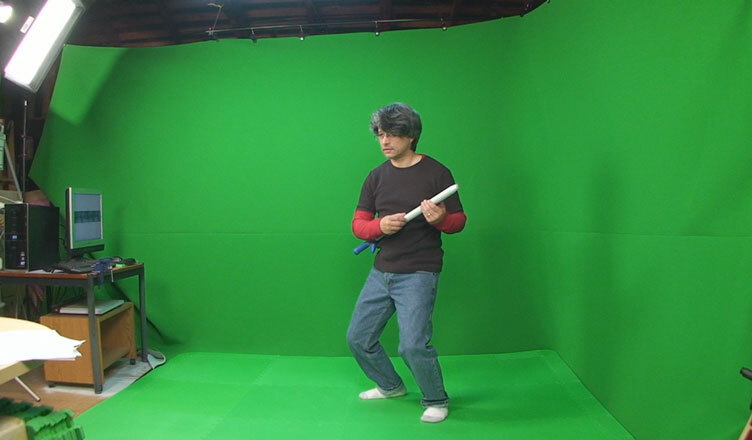 Today I’m tracking the motion capture performances from earlier this week. So far the motions are looking very good. Some expected jitters in the raw data, but iPi Desktop Motion Capture has very good Jitter removal, which I’ll run before saving the final data. I may have to redo a couple of performances. I overacted a bit in two segments because I didn’t believe the system could pick up on subtle motions. Boy was I wrong. iPi DMC faithfully captured my exaggerations with embarrassing accuracy. Now I understand why a lot of motion capture performances can look so bad. In this case, less is definitely more. I hope that you can upload the result of your tracking in youtube. It is very important for us to evaluate the performance of IPISOFT.